For those in Boston panicking about the Red Sox’s sequel to a World Series championship starting with a 3-9 record and the worst run differential in the American League, fear not. That thing in the distance — it’s not the sky falling. It’s just a smoke signal from luxury-tax hell to warn that it’s coming. Or wait. Maybe it’s actually the farm sending a message that the system is barren and needs help. This is not to cast the Red Sox to where they resided in their previous incarnation, with three last-place finishes sandwiched around a most unlikely title. 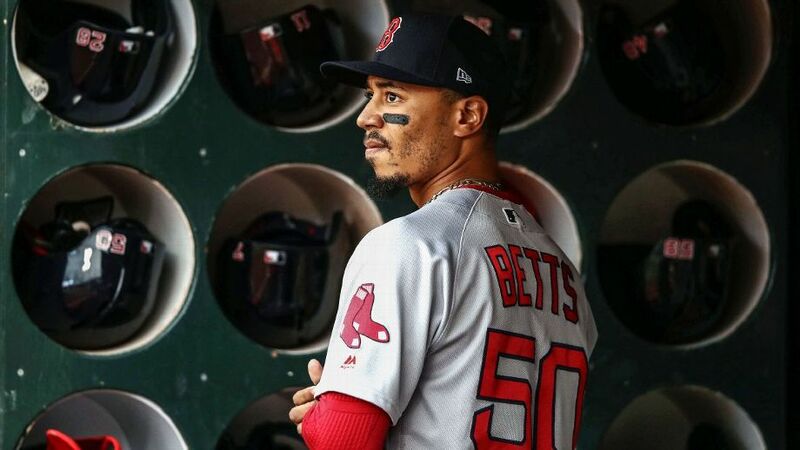 Any team with Boston’s resources can purchase an end around most issues, with the caveat that it could perhaps compound them to an even greater degree. That said, the reaction around baseball was the awkward marriage of puzzlement at why they did it and giddiness that they actually did. Among the mileage on Sale’s arm, the shoulder problems that disabled him twice last year and the fastball velocity going AWOL, the warning signs were lit up like the Citgo sign. And the Red Sox had the perfect hedge: Sale was under contract for the 2019 season. If he looked good, rival executives figured, the Red Sox could extend him following the year. If not, he would hit free agency. Now, on the heels of his third consecutive troublesome start, with radar guns registering UH-OH instead of a number, the Sale contract is, at least in the short term, a red flag, and not the kind that hangs at Fenway Park celebrating a title. Starting next season, they’re on the hook for $29 million a year for Sale — at least twice what he’d get coming off a substandard 2019 — plus $32 million a year for David Price and $17 million a season for Nathan Eovaldi, both through 2022. That’s $78 million a year for three starting pitchers — or more than the first-place Tampa Bay Rays, who have only three starting pitchers, are spending on their entire team this season.